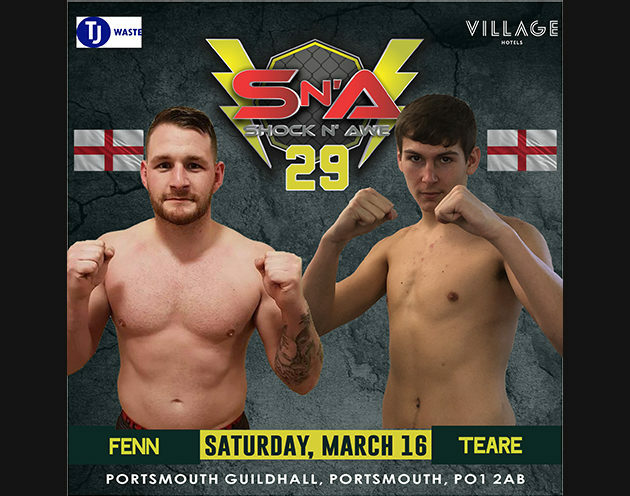 Nick Fenn vs Harrison Teare at Shock n Awe 29! It seems Harrison Teare is a man looking to gain as much experience as possible and that he loves a challenge. 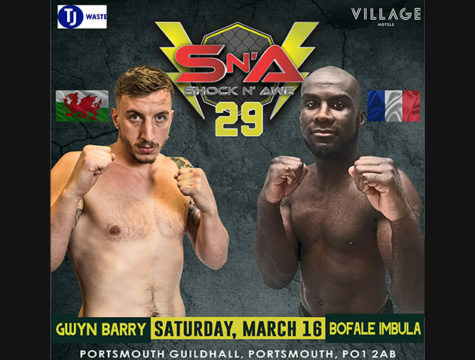 With a fight lined up at Cage Warriors later this month and then a trip down to the South coast on March 16th, he’s certainly making the most of the opportunities available to him. Welcoming him to the Shock n Awe fans will be Genesis debutant Nick Fenn. 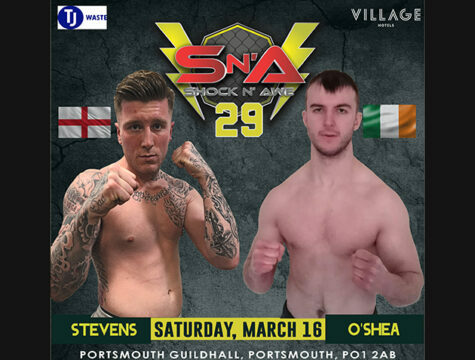 This will be Nick’s first fight but with four team mates on the same card there is no doubt he will be in great shape and more than ready to take on Harrison Teare. 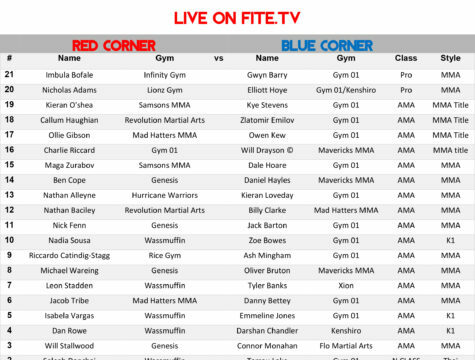 Can Nick get the win and send his fans home happy or Will Harrison silence the crowd?